The epic party has been moved to one week earlier. One of the most highly anticipated opening parties on Ibiza has been moved to one week earlier than initially announced. 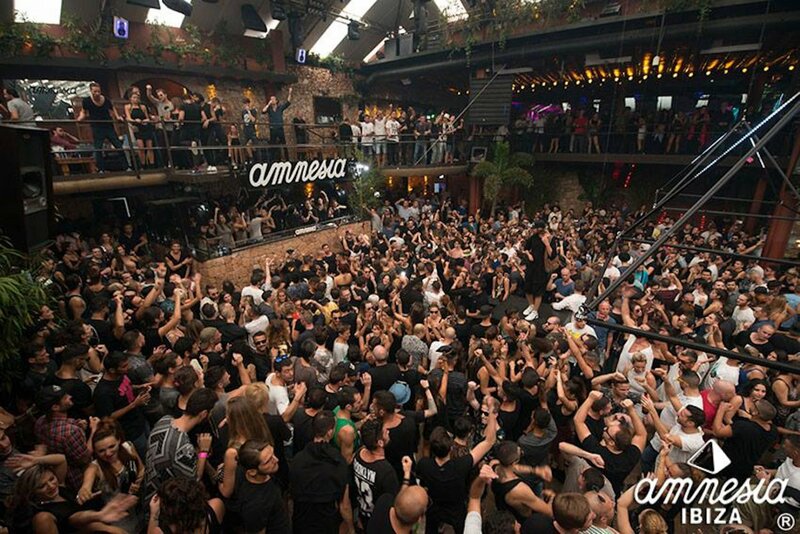 The Amnesia opening party is now taking place on Saturday 12 May 2018. Yes, you counted correctly: that's only a little over three months away. As the summer season gets closer, we cannot hide a fair share of anticipation. More information coming soon, but you can rest assured that for its 44th anniversary, the legendary superclub is preparing something über-special for us.